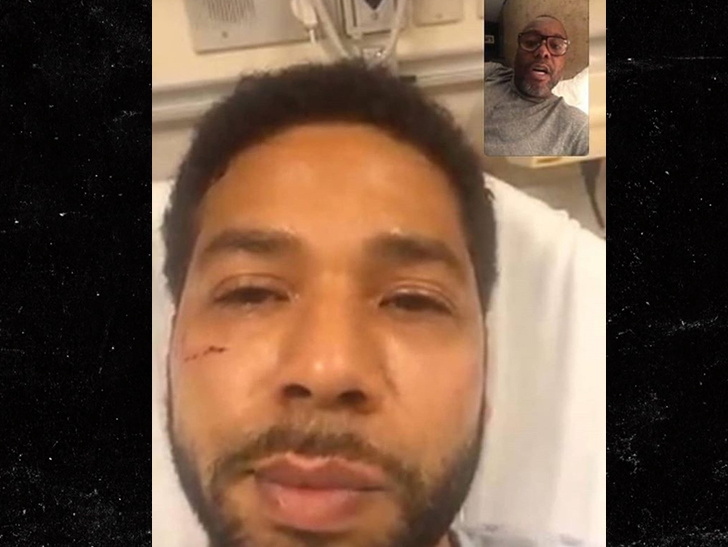 This week actor Jussie Smollett was brutally assaulted near his apartment in Chicago in a suspected hate crime. Despite the harrowing incident, Jussie will perform tonight at a previously scheduled concert. Jussie’s PR team confirms he will be performing for his sold-out show at the Troubadour in West Hollywood tonight, but a meet and greet before the show has been canceled.